As the Great Lakes steelhead fishery moves into the 21st century, it provides an opportunity that can be considered no less than world class. Fly Fishing for Great Lakes Steelhead captures the very essence of its emergence. 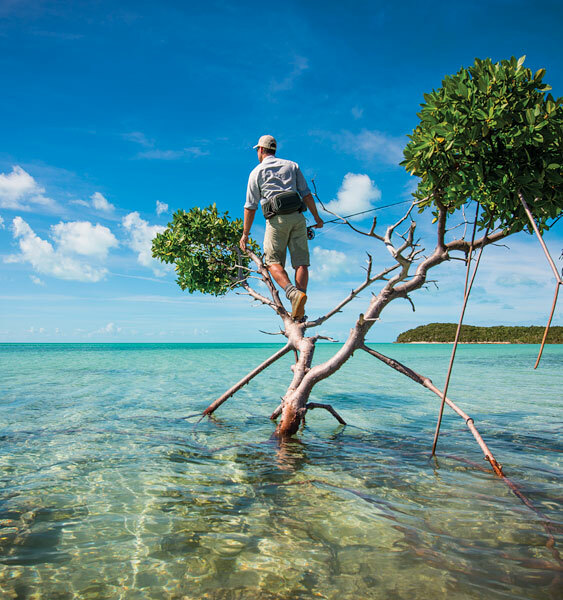 From its obscure beginnings to its current proactive management plans, the book covers the fishery's growth and maturity. 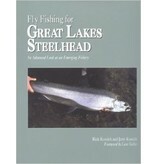 Fly Fishing for Great Lakes Steelhead also covers, in great detail, a complete fly fishing approach to the varied challenges provided by Great Lakes steelhead and a complete guide to its important waters.Fly Fishing for Great Lakes Steelhead has been a work-in-progress for over five years. 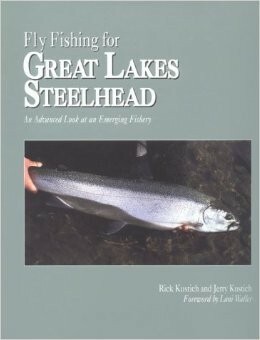 During this period, authors Rick Kustich and Jerry Kustich have spent considerable time fishing all the major rivers and streams of the entire Great Lakes region as well as consulting with and meeting the area's top professional to discuss management plans, rivers, techniques and flies. This is coupled with nearly forty years' combined experience of fly fishing for steelhead in the Great Lakes and on the West Coast. This combination has created a unique perspective that has not yet been given to this subject. Fly Fishing for Great Lakes Steelhead will change the way we view the fishery and is detined to become the authoritative pronouncement on the subject.